Establish and Respected… The Tampa based Eric Boles Law Firm in Hillsborough County, Florida is a recognized law firm that has built a reputation around protecting the rights of our clients. 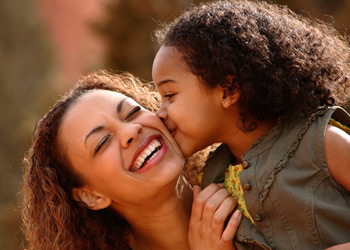 We specialize in aspects of Family, Immigration and Estate Planning Law. 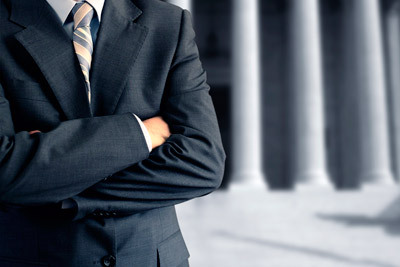 We pride ourselves on being honest, reliable and committed to deliver your case with the professionalism and legal fervor to ensure the best possible outcome for your case and that you are not financially ruined. We Are There for You… We understand what you are going through when you are facing difficult family, immigration and estate planning issues. The Eric Boles Law Firm in Florida will reduce your stress and provide you with personalized and compassionate legal representation focusing on your exclusive situation. We take the time to listen to your needs and our team of experienced lawyers and support staff is thorough and diligent in case preparation. From the beginning of your case, through settlement or verdict, we will guide you through the litigation process and keep you informed each step of the way. Free Case Evaluation…… If you believe that your rights, or those of a loved-one, have been infringed upon and you need one-on-one legal help, then the Eric Boles Law Firm are ready to provide you with the attention you deserve. Complete the contact form (click here) or do not hesitate to call us at (813) 933-7700. 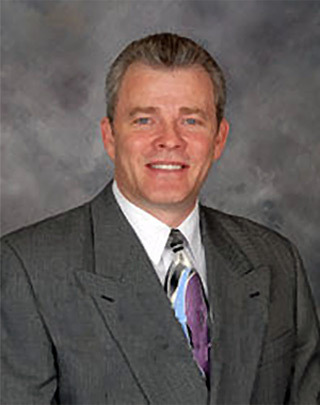 The Eric Boles Law Firm in Tampa, Florida is committed to resolve your Family Law issues such as Alimony/Spousal Support, Birth Certificates, Child Custody and Visitation, Child Support, Division of Property, Divorce, Domestic Violence, Juvenile Dependency, Nuptial Agreements, Parental Relocation, Paternity Establishment, Power of Attorney and Separation Agreements. 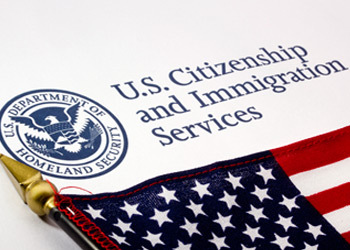 The Eric Boles Law Firm in Tampa, Florida can assist non-citizen children who have been neglected, abused, or abandoned by a parent may be able to get a green card (U.S. lawful permanent residence) through the Special Immigrant Juveniles Visa program. To petition you must have a Florida state court order that containing the findings that the USCIS requires to determine your status. The Eric Boles Law Firm in Tampa, Florida Knows that estate planning issues are highly personal and will work closely with you to prepare your Will so that all of your wishes are upheld, including the appointment of legal guardians for your minor children. We also help you draft a living will that will guide your family in making health-care decisions if you become incapacitated. Florida Lawyer Eric Boles discreetly and effectively handles complex legal matters related to Family, Immigration and Estate Planning Law. He is a trusted legal adviser to individuals who are going through a divorce, suffering domestic abuse or abandonment; or requires counseling or litigation to protect their rights. Highly Recommended – This is my Super Lawyer. I live in Cape Coral FL and a friend of mine told me how good he is. I traveled all the way to Tampa from Cape Coral, crazy ha? But worth it! As soon as I talked to him I found out that he was the one. He is very professional. He told me the bad news and the good news. I hired him and he traveled all the way to my hearing in Cape Coral, always on time. He was there for me and he fought till my divorce was finally over. It was a great experience and a piece of cake for him. I highly recommend him! He is the best! Thank you again Mr. Boles! An Attorney who cares – Mr. Boles really listened to what I had to say and explained everything to me every step of the way. I always felt he was looking out for my best interest and his knowledge of the law is amazing.